Spring Ring Clasps--Style and security are important in any jewelry designs and spring ring clasps are the simplest way to ensure both. Perhaps the most versatile clasp of all, spring rings work well on all types of designs. 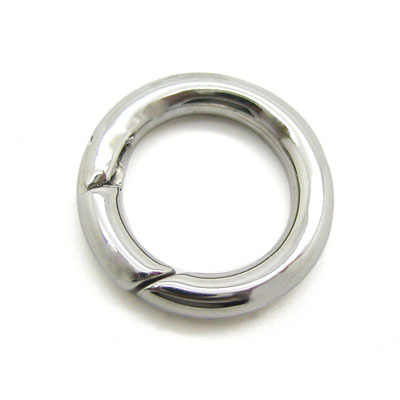 It is small and round with a switch on it to open and close the clasp. 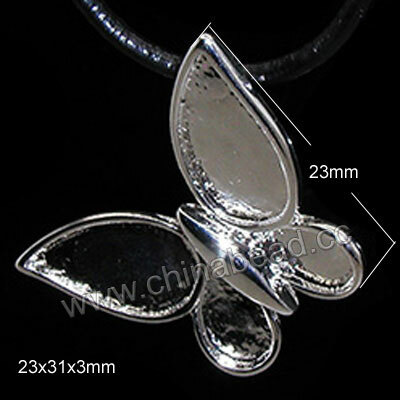 Shop from chinabead.cc wide range of spring ring clasps simple designs to ornate clasps in different materials and plating colors. They are your perfect choice to add both fashion finishing touch and security to your jewelry designs at reasonable prices. NOTE: Our Min. order is for each color each size. China Beads accept OEM/special orders. Contact us now!